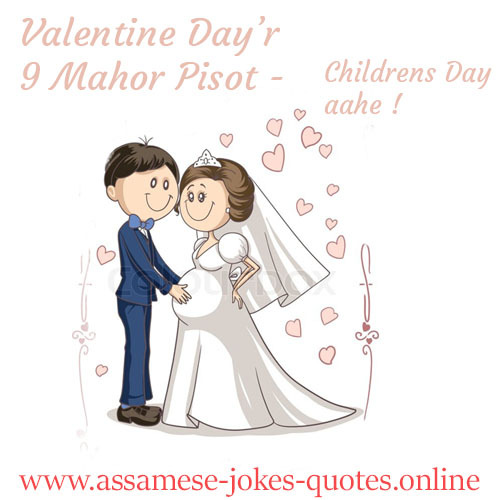 Here are some "Valentine Day Assamese Wish, Quotes, Status, SMS, Funny, Jokes" hope you liked it and share with your friends and family. Valentine's day is coming!! No cheating... Post this as your status and see what number You get !! 8) Quick fling... 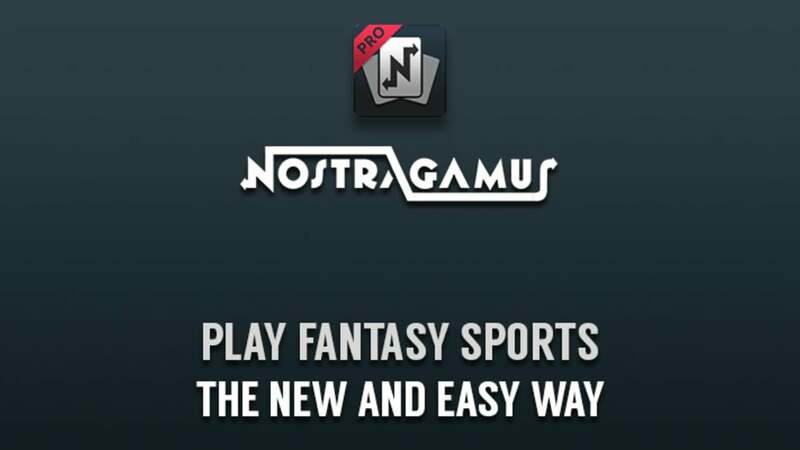 Nothing more! Loving you is my mission.Being with you is my reason.I am happy to give you my all.Happy Valentine’s Day! 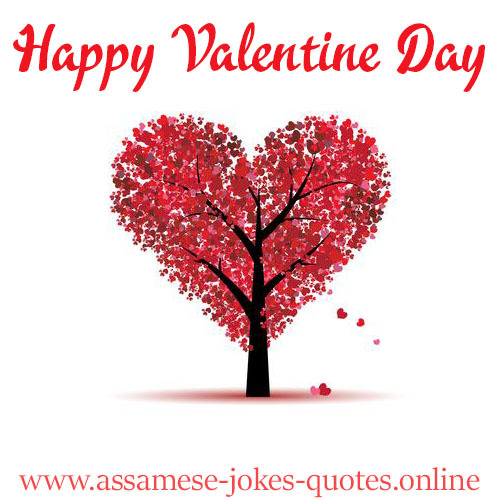 Valentine Day't Dhon Basowar Upay 13 February't Girlfriend'or Log'ot Breakup Kori Lowa Aaru 15 February't Sorry Koi Diya. Happy Valentine Day Wish Korisu sob committed swali aru single lora holok. 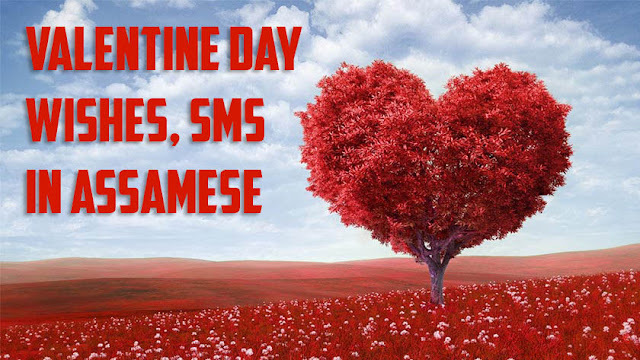 Valentine Day Okol Girlfriend/ Boyfriend'oke nohoi family'ku wish korok.